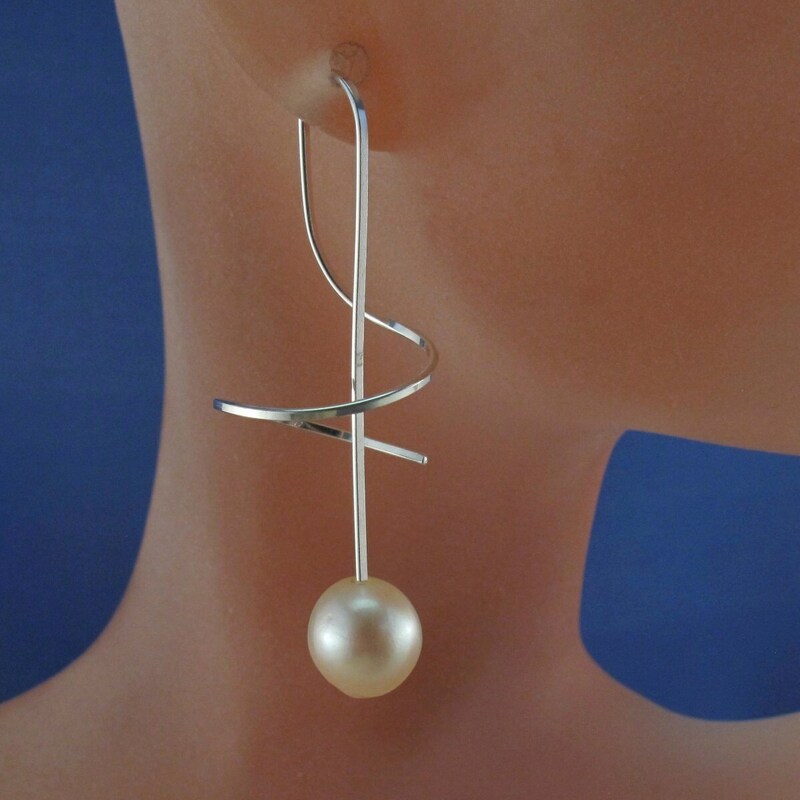 -You twist these earrings on from the outer part of the earring (coil part). 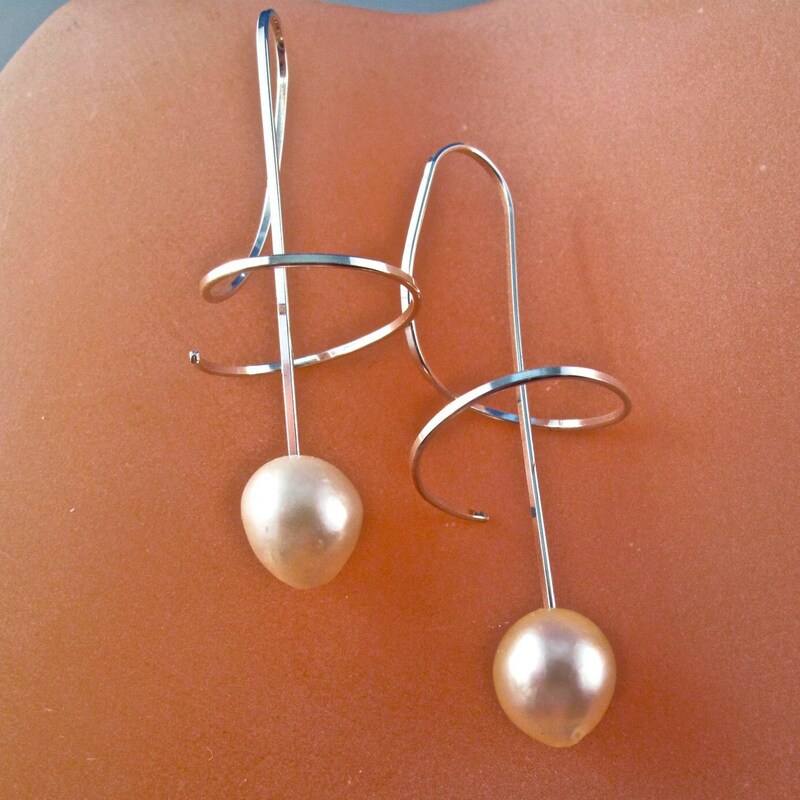 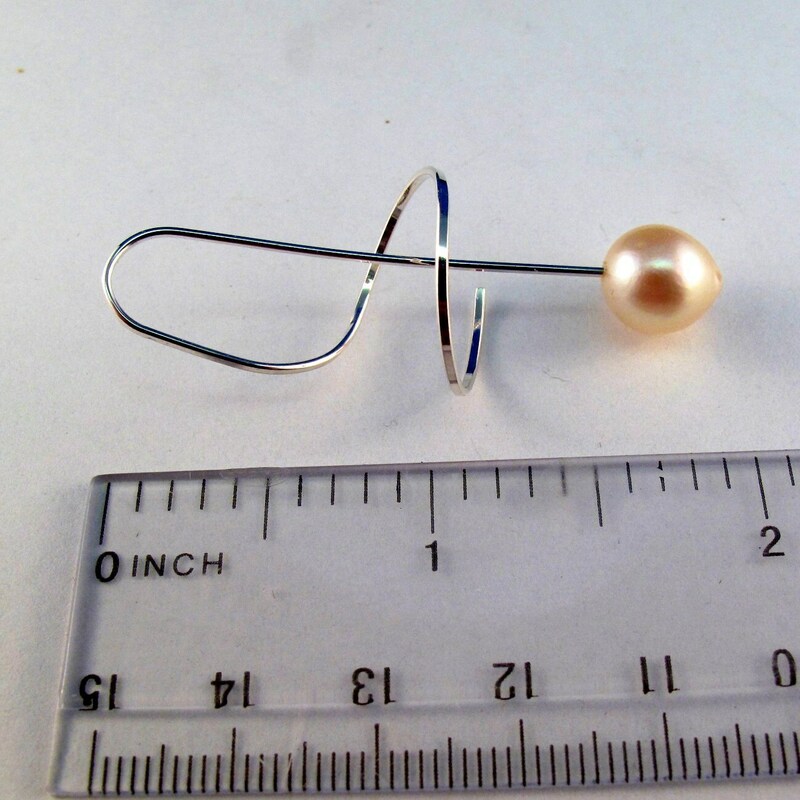 This listing is for one pair of my coil earrings of this style. 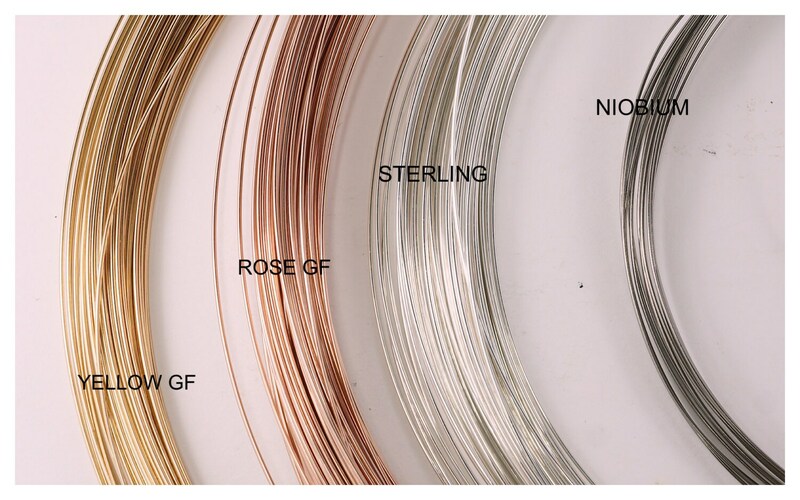 I make all my ear wires from a hard temper wire which ensures that there is a spring to the earring insuring that it will keep its shape. 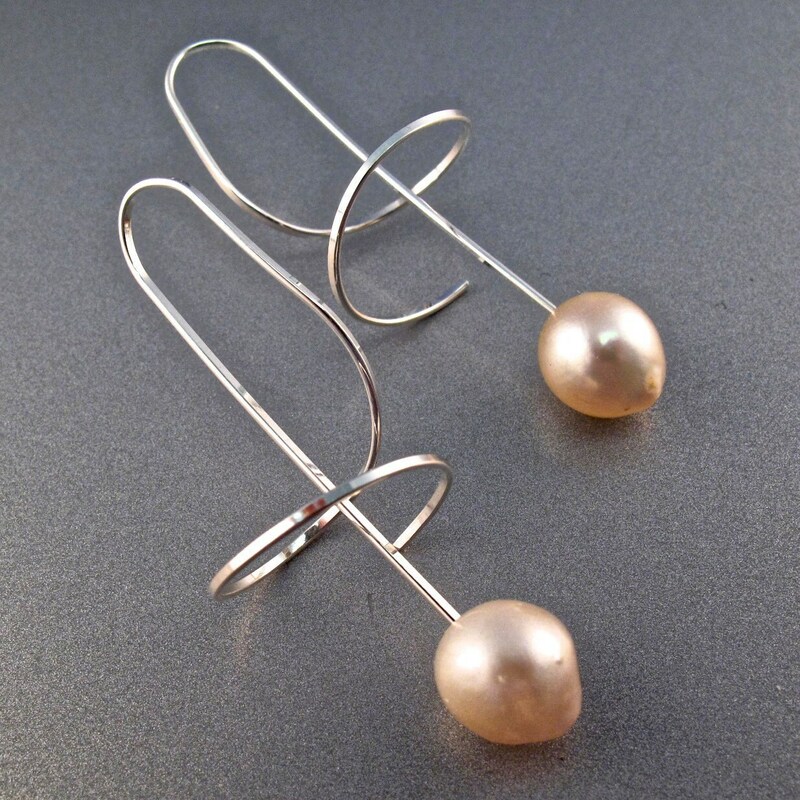 My earrings are polished and shiny with rounded wire ends so they do not irritate your ears.